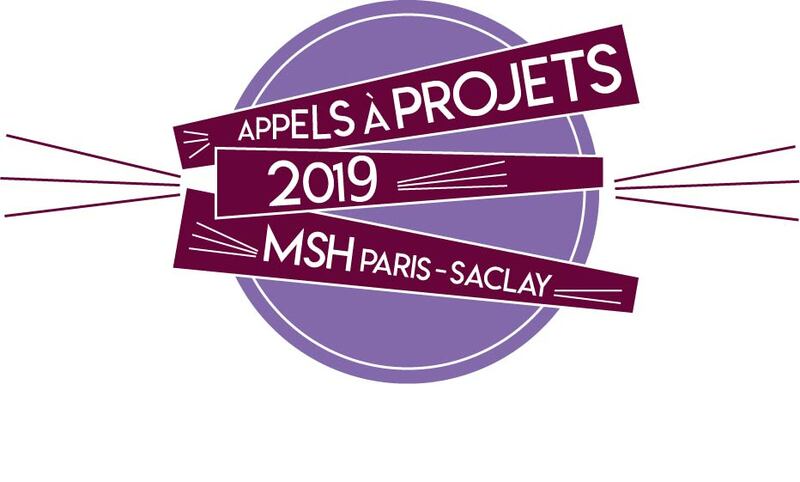 La MSH Paris-Saclay vous souhaite une belle et heureuse année 2017 ! 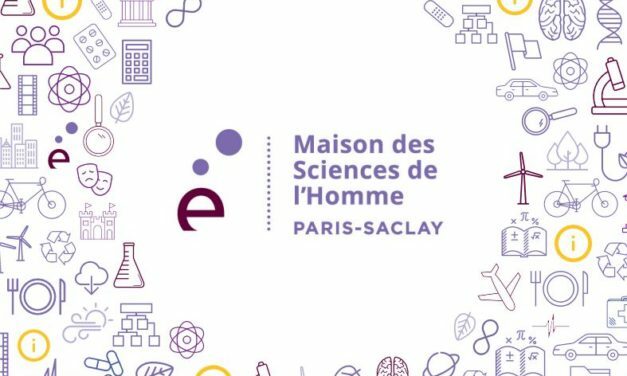 The House of Human and Social Sciences (Maison des Sciences de l’Homme, MSH) is a research and service unit of the National Center for Scientific Research (Centre National de la Recherche Scientifique, CNRS) and the University Paris-Saclay (UPSaclay). 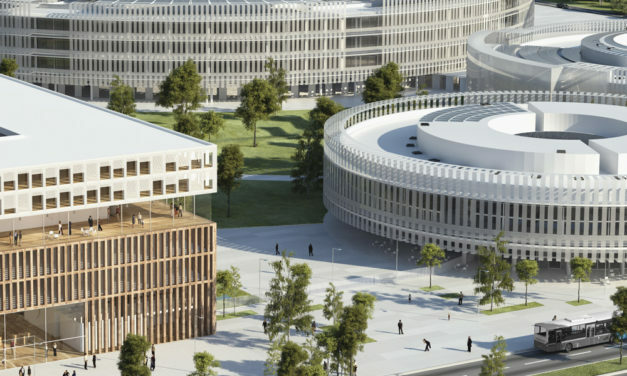 This unit was created in 2015.